This heritage gable has a combination of laser light and corrugated roof sheeting. 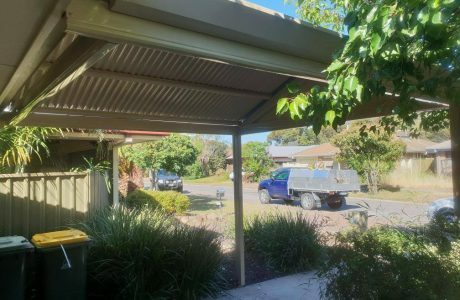 Stucco gable end infills are featured. 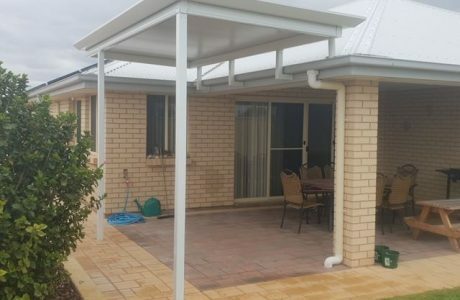 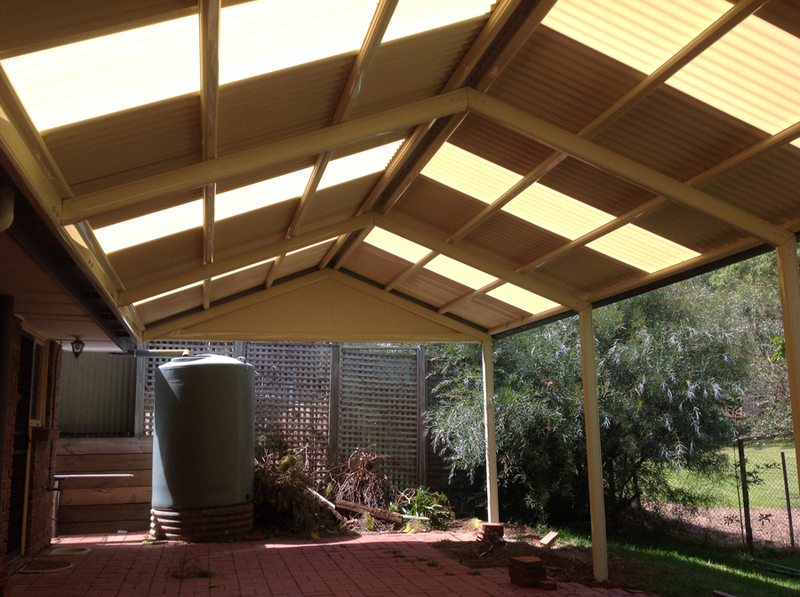 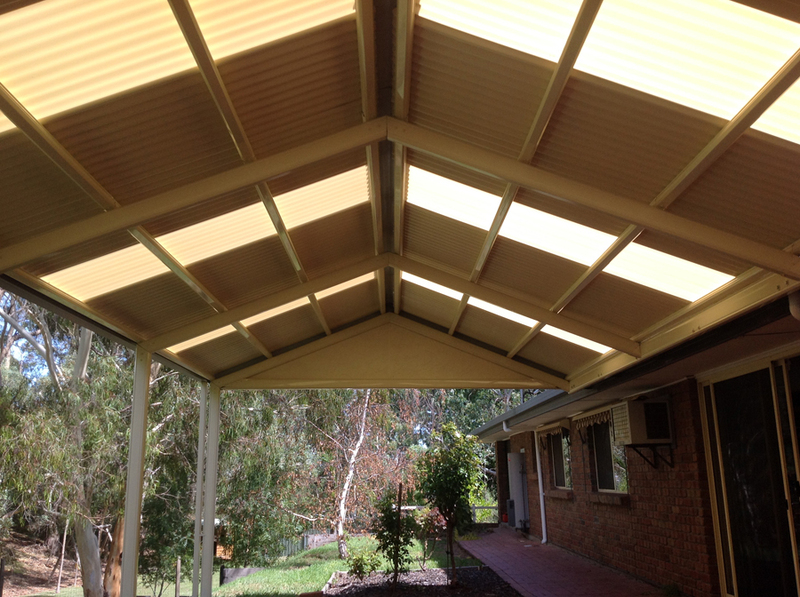 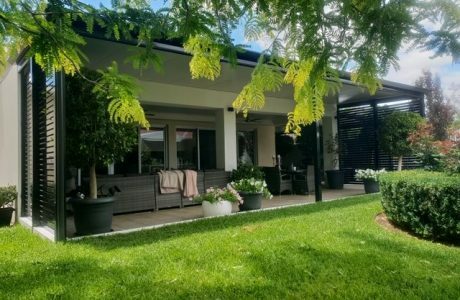 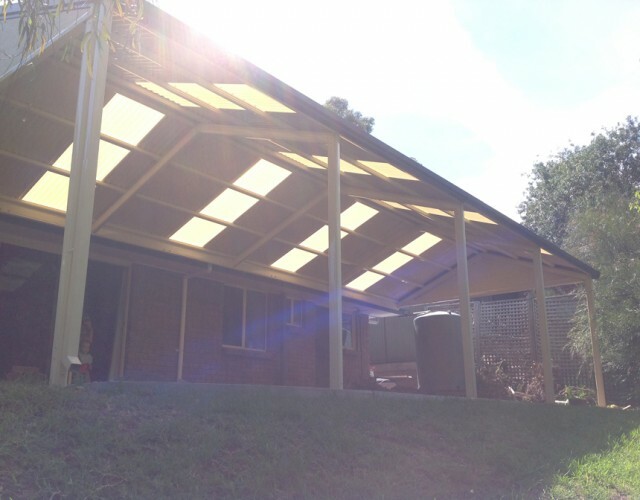 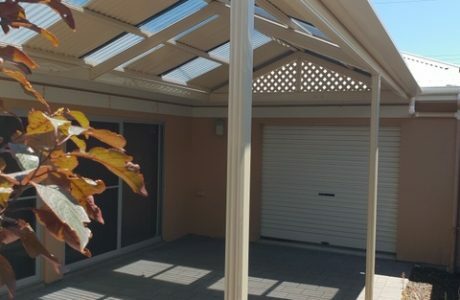 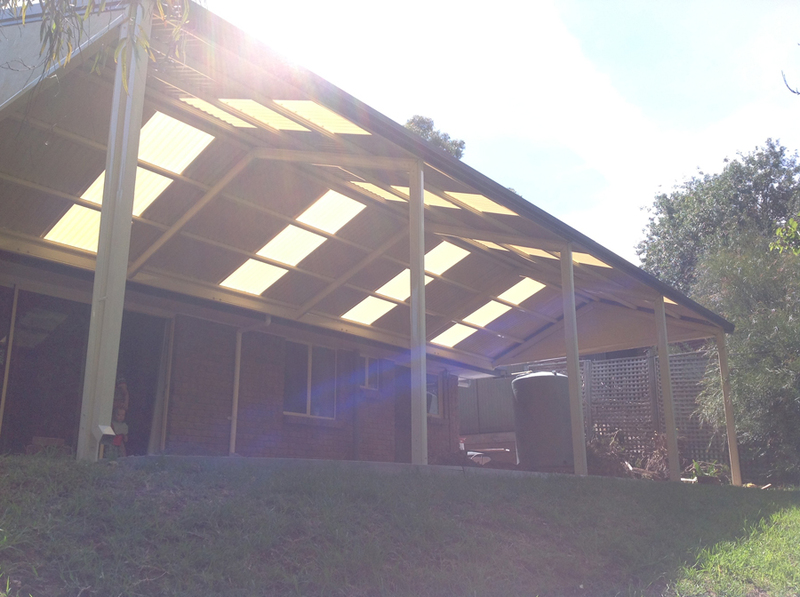 We’re extremely pleased with the way this verandah has turned out – what do you think?